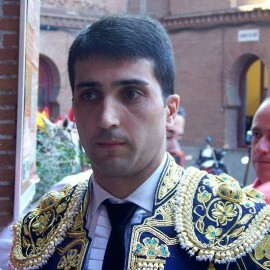 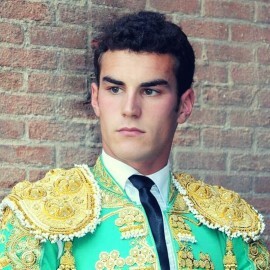 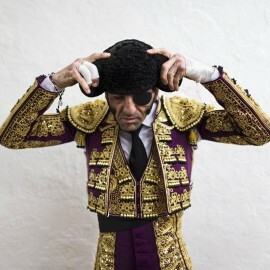 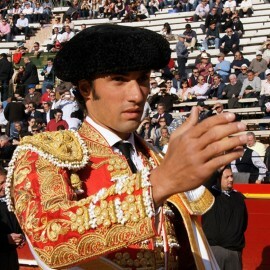 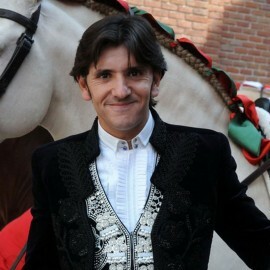 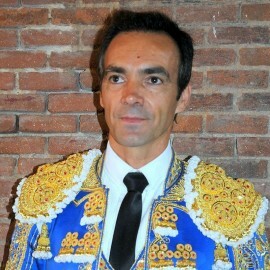 Buy your bullfight tickets to see Ginés Marín in all fairs and bullrings where Ginés Marín fight this season. 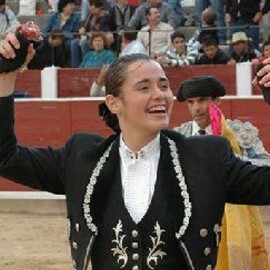 Official sale of bullfight tickets. 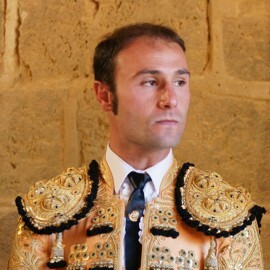 Public Debut: Debuted to the public in 2013 in Ledesma, where short ear. 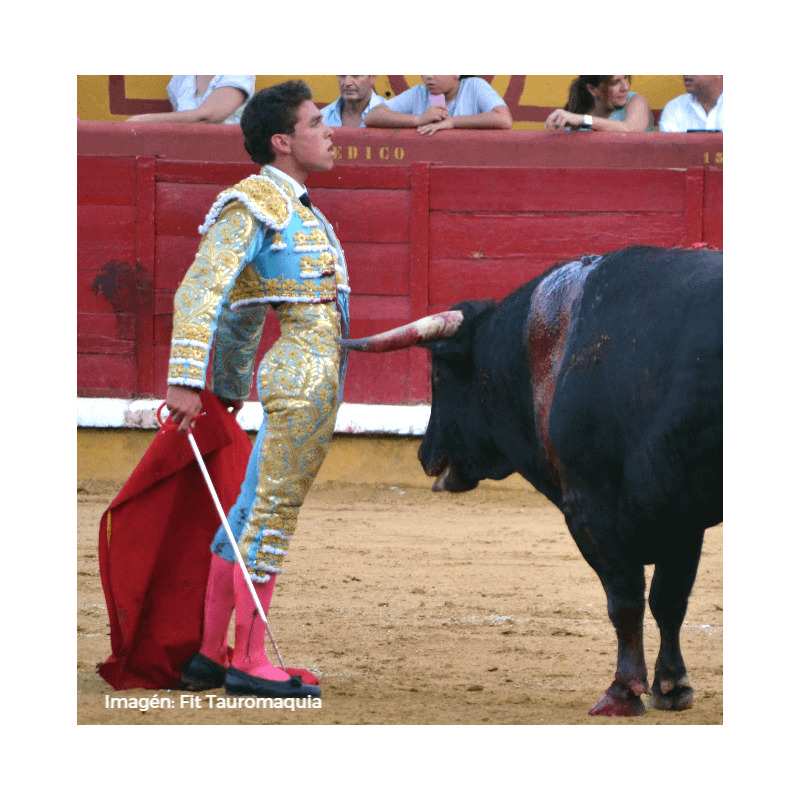 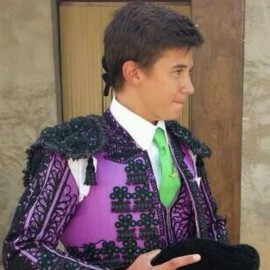 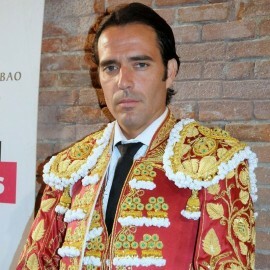 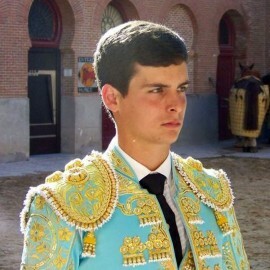 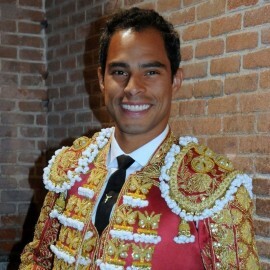 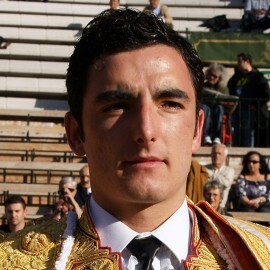 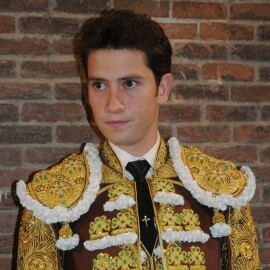 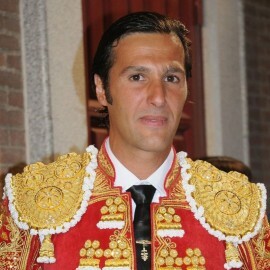 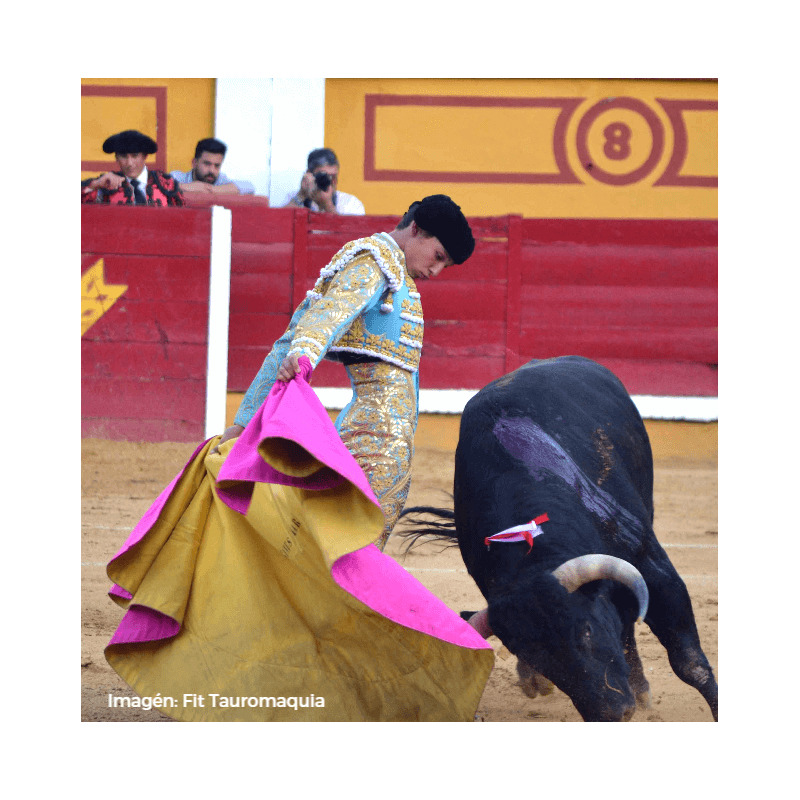 He debuted with picadors: In Olivenza (Badajoz) at March 09, 2014 in a poster model completed by "Posada de Maravillas" and Luis Manuel Terron with young bulls of El Freixo. 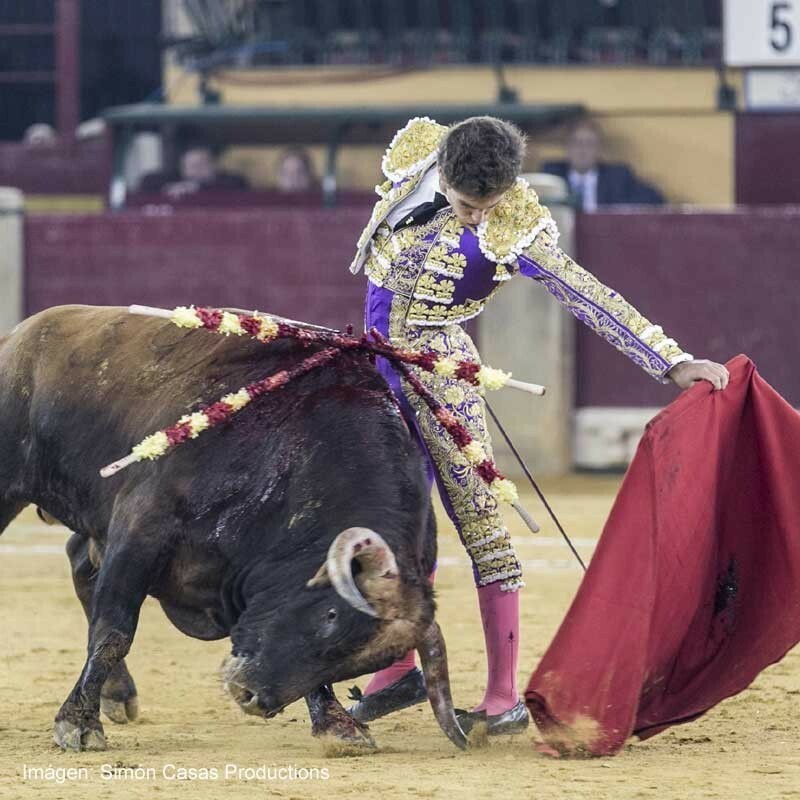 Debut Sales: On May 9, 2016 I acartelado with Alvaro Lorenzo and "Varea" with steers from the herd of El Parralejo. 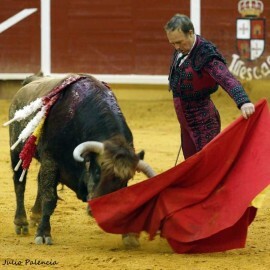 Alternative: In Nimes France on May 15, 2016 sharing the stage with Morante de la Puebla and David Mora with bulls from the ranch of Zalduendo. 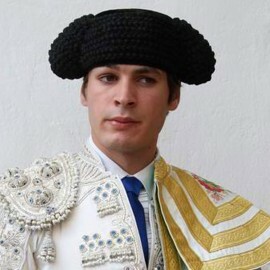 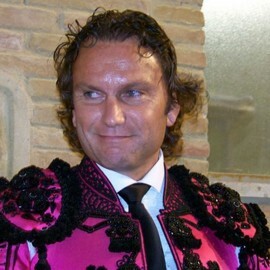 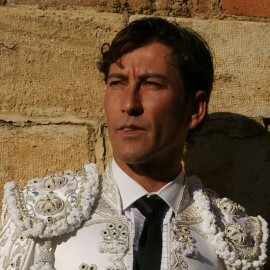 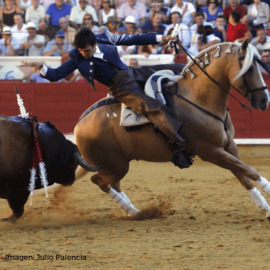 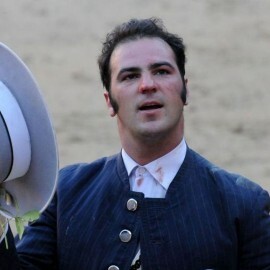 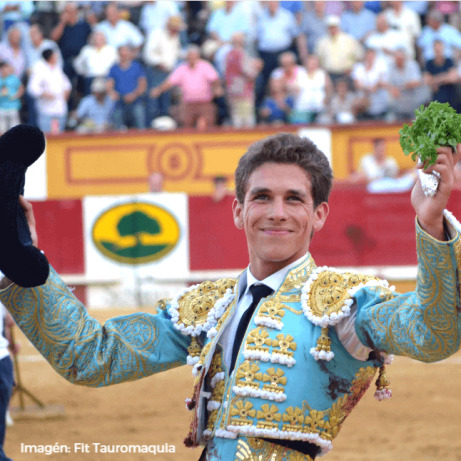 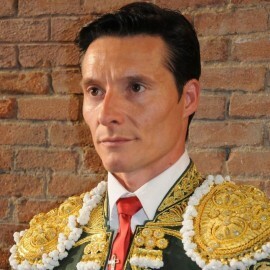 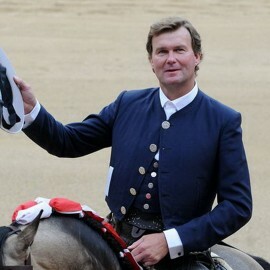 He went to the bullfighting school of Badajoz in 2010, In 2013 he was proclaimed winner of Bolsín Taurino mirobrigense of Ciudad Rodrigo, winner of Contest novilladas Child Palma de Becerril de la Sierra, Madrid and winner of the II Cycle Novilladas organized by the Board of Bullfighting of the Delegation of Badajoz. 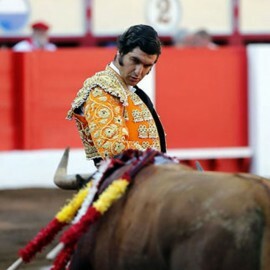 Winner of the Feria de Santiago 2017 after cutting 3 ears in the bullfight on July 19th, with bulls os Algarra. 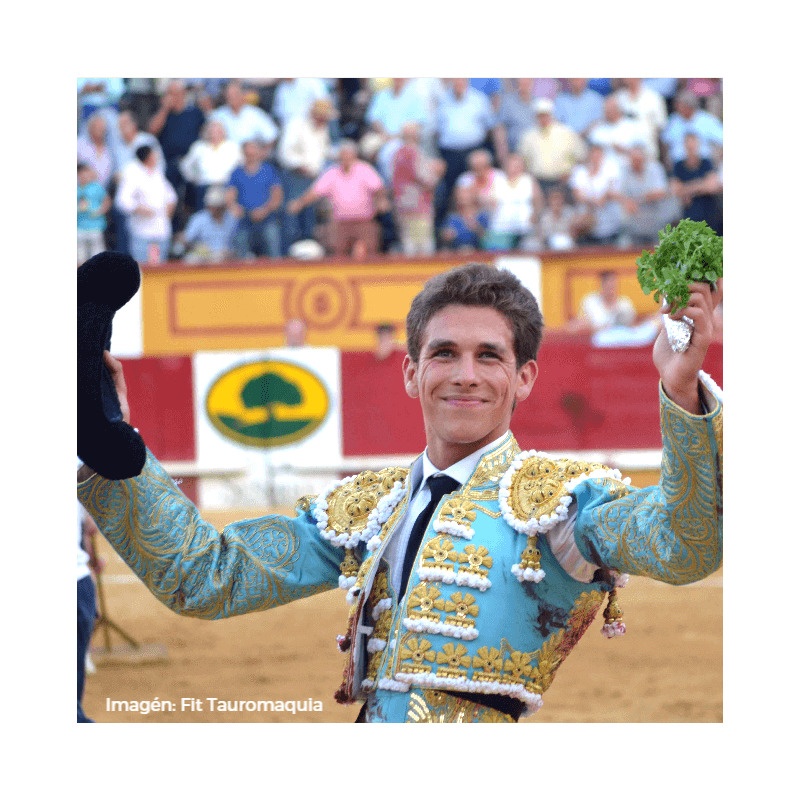 Prize to better thrust of the Feria de Santiago 2017 for the thrust to the sixth bull of Luis Algarra. 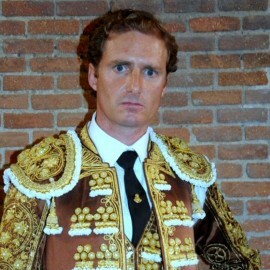 Winner of Best job, award Bullfighter revelation and winner of San Isidro 2017 fair of Madrid. 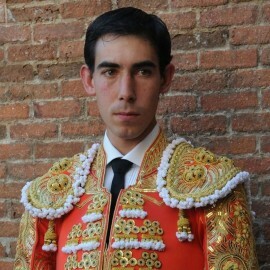 Winner of Palencia Fair 2018.